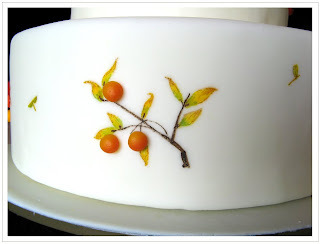 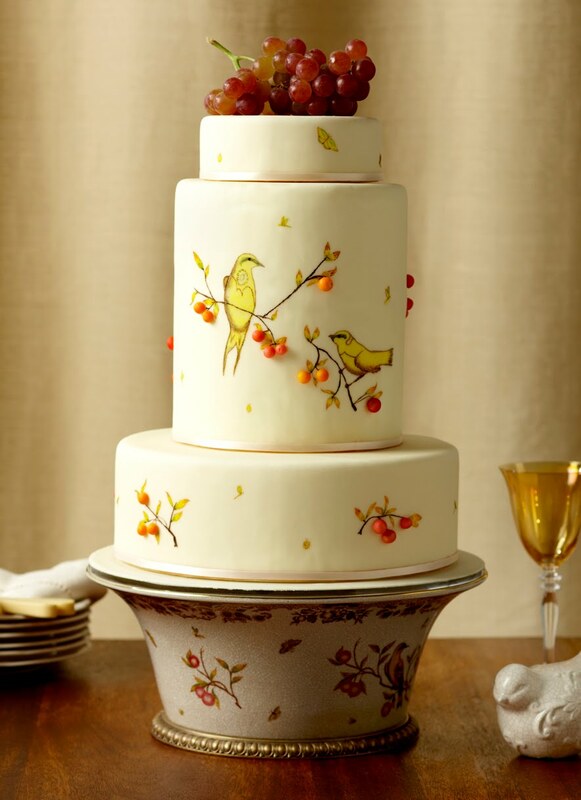 Amazing wedding cake featuring birds on a tree (Tuscan birds and berries) created by Superfine Bakery. 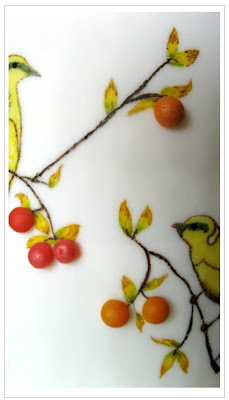 She was inspired by an illustration on a bowl. So lovely!